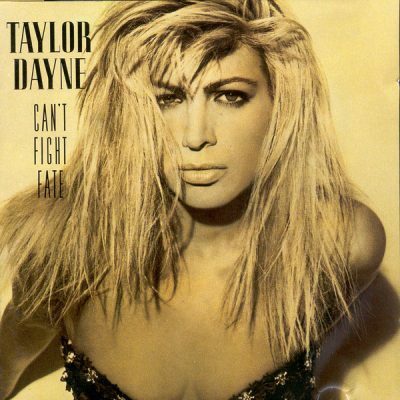 WHY I LOVED IT: This was Dayne’s sophomore album and I thought it was better than her first (Tell It To My Heart). “Love Will Lead You Back” not being on my Favorite 100 Songs of the 80s countdown earlier this year may be single-biggest blunder. I’m embarrassed, considering I was borderline obsessed with the song at the end of the 1980s. “I’ll Be Your Shelter” and “With Every Beat Of My Heart” were big hits, but just alright for me. I didn’t love them. When people discuss the most successful artists and songs of the 80’s it’s a shame Dayne is undeservedly omitted far too often. You don’t see an artist have four Top-12 singles on the Billboard Hot 100 off one album often. Also, “Heart of Stone” and “Up All Night” are underrated gems too. COMMERCIAL SUCCESS: “Love Will Lead You Back” reached number-one on the Billboard Hot 100 and finished 1990 ranked 28th on the year-end Billboard charts. “I’ll Be Your Shelter” reached number-four on the Billboard Hot 100 and finished the year ranked 63rd. “With Every Beat of My Heart” reached as high as five on the Billboard Hot 100 and finished the year 48th. “Heart of Stone” reached No. 12 on the Billboard Hot 100. FUN FACT: “I’ll be Your Shelter” was originally written and intended for Tina Turner. She passed. That’s not it— Whitney Houston passed on recording “Love Will Lead You Back”.